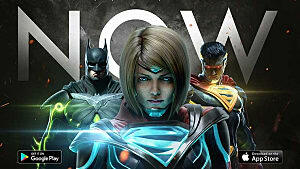 Injustice 2 has been universally hailed by fans as a more than worthy successor to the original game -- featuring a stellar story with eye-popping facial animations and a challenging (but rewarding) combat system. 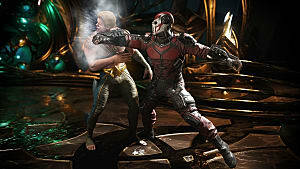 NetherRealm Studios' attention is now focused on providing the community with regular updates in the form of new characters, new ways to play, and exciting new gear to use. 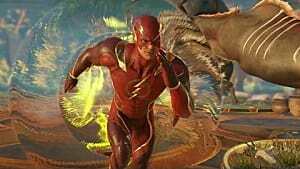 The sequel to Injustice: Gods Among Us’ Legendary Multiverse update recently rolled out, introducing all new Legendary gear to unlock in the new Legendary Multiverse in NetherRealm’s DC brawler. The fan reception hasn’t been as positive as you might think, however, due to the hoops players will have to jump through to unlock each piece of Legendary gear. Let’s take a closer look at this controversial update. What is the Legendary Multiverse? 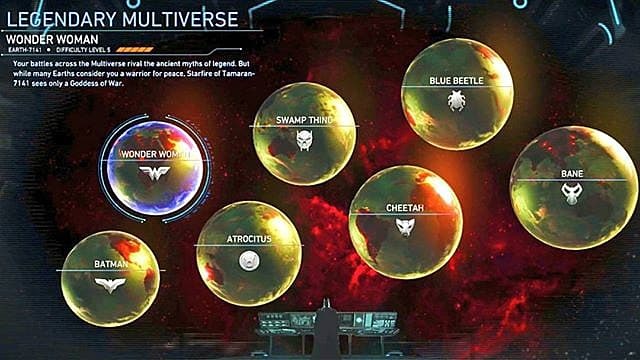 For a quick refresher course on what the standard Multiverse is, take a look at our Injustice 2 Multiverse Guide. 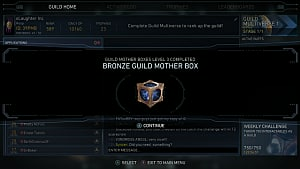 In addition to the regular Multiverse and the Guild Multiverse, you now have the Legendary Multiverse available in the single player menu. 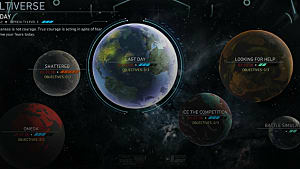 The Legendary Multiverse is made up of several worlds -- one for each character in the game. There are currently seven worlds available, with more to come at an undisclosed date. 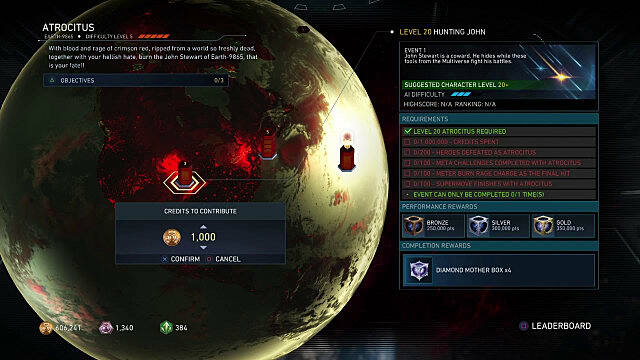 Legendary gear is new a tier of gear that you can equip to your Injustice characters. Before this update, the available gear tiers consisted of white Common gear, blue Rare gear, and gold Epic gear. 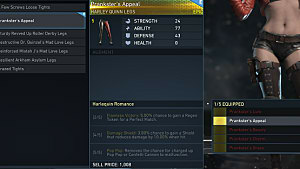 Legendary gear is represented by the color red. Each character has one piece of Legendary gear, and it is specifically for the Accessory gear slot. 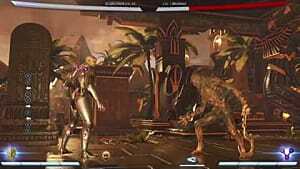 There are also no random rolls for Legendary gear, so every piece of Legendary gear will have exactly the same base stats across all characters, with the exception of Atrocitus, but more on that later. What makes each piece of Legendary gear awesome is that not only does it look really cool, but it also applies augments to the characters, giving them access to unique and powerful abilities that cannot be earned any other way. What Legendary Gear is Currently Available? All 7 pieces of currently available gear have now been unlocked and shared by the community. A lot of time and effort went into finding this information so a big thanks to them! New Tech: Batman can triple jump forwards and away. Blood Trail: Cheetah has a chance to make her opponent bleed from claw attacks. Evasive Maneuver: 2.00% chance when being comboed to automatically escape. Straight Damage: Bane no longer has negative debuff effects when Venom wears off. Venom Rage: When reduced to 5.00% health or lower on the second health bar, Bane gains 20.00% increased damage. Blessing From The Gods: Wonder Woman's Character Power now activates 2 random buffs at the same time. Honed Edge: All Sword attacks inflict 10.00% more damage. Leveling Up: Power Blades are active the entire match. Using Blue Beetle's Character Power will fire his Energy Cannon. Damage Shield: 10.00% chance to gain a Shield that reduces damages by 50.00% when hit. Flying Plants: Swamp Thing can dash while in the air. Chlorophyll: Swamp Thing gains 2.00% Health Regeneration when standing in Abigail's Garden. A Killer's Best Friend: Dex-Starr is out for the entire match. Feline Fury: Dex-Starr attacks inflict 100.00% additional Damage while under 10.00% Health. 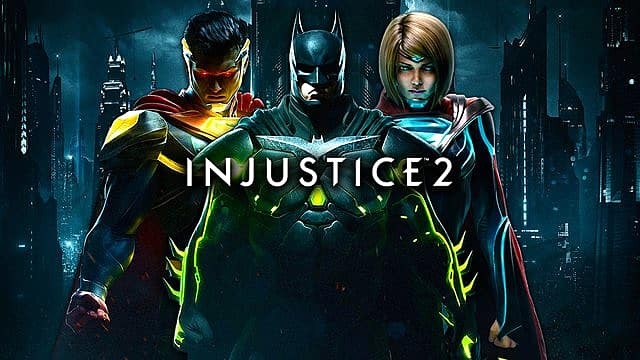 How Do You Get Legendary Gear in Injustice 2? 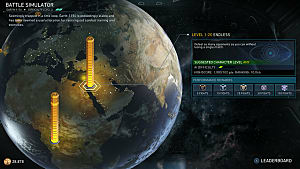 Similar to the normal Multiverse worlds, each world in the Legendary Multiverse will have 3 events that you can play. 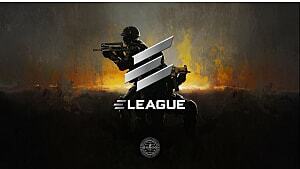 To be able to take part in each event, you will need to meet the requirements that are listed when a specific event is highlighted. Once the requirements are met, you can complete the event -- and once all 3 events are completed, you are rewarded with that character's Legendary gear. It may sound easy, but I assure you that it's no walk in the Batcave. One of the requirements for each character is that you sacrifice 250 Epic gear pieces. This is most players' main gripe with conditions for getting Legendary gear because of how rare Epic gear already is. For help with amassing all those Epics, check out our guide on How to Level Up and Get Gear Quickly.